Experience the elixir of life by visiting the places that have the true essence of literary works that have wowed you since your tender age. The best literary destinations to experience the literary essence will leave you in awe. The city of Edinburgh in Scotland has been an inspiration for more than five hundred novels. The writing tradition of the city, starting from the works of the 18th century bard Robert Burns to that of Alexander McCall Smith, is one of its greatest attractions. Do not forget to visit the writer’s museum. Travel to Edinburgh, and enjoy its literary environment! 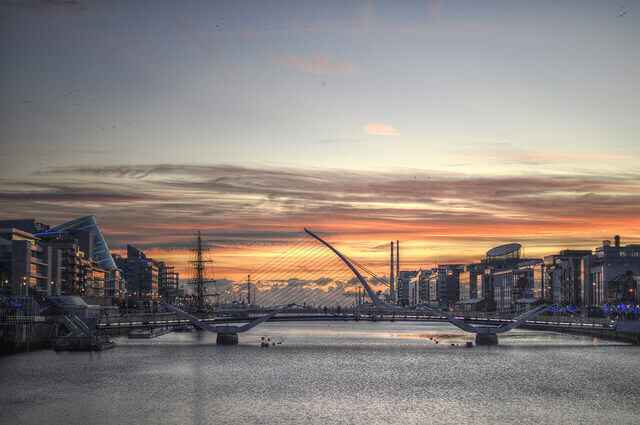 Dublin is the capital city of Ireland. It has been the milieu of famous literary work by the stalwart author, James Joyce. There is a place known as the Dublin Writers Museum that is one of the attractions for the tourists. Founded by the famous poet, W.B. Yeats in the year 1903, the Abbey Theatre is also a big tourist attraction here. Don’t miss out on the Book of Kells, that is an illuminated manuscript belonging to the Middle Ages, housed at Trinity College in the old Library. London is one of the cities in England which boasts of an extremely rich literary heritage. The city has been featured in the literary works of many authors including Dickens and Doyle. The bard’s First Folio at the British Library is an attraction for the tourists. For Sherlock Holmes fans, there is quite a lot here too; they can live the stories by visiting the places described in Doyle’s stories. Paris is one of the most famous cities in the world. The capital of France has house-museums that are devoted to Victor Hugo and Honoré de Balzac. The sidewalk table at Les Deux Magots, a St. Germain café, was often visited by Hemingway. The hotel Le Pavillon des Lettres has twenty six rooms that are dedicated to famous writers with the first alphabets of their names. A trip to Paris will enrich your literary general knowledge surely. St. Petersburg is one of the most famous cities of Russia with its own rich literary history. The city has the Aleksandr Pushkin Memorial Apartment Museum where the author met with his demise. The Literary Café is one of the famous literary destinations to visit here. Experience the elixir of life by visiting the best literary destinations that have the true essence of literary works.